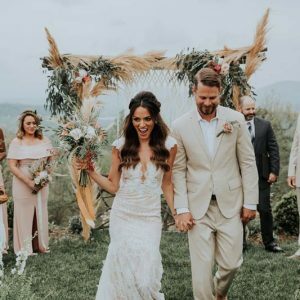 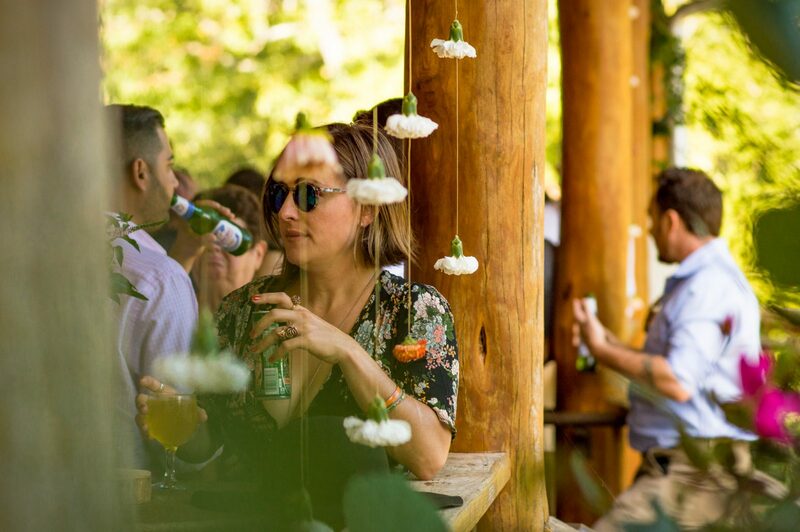 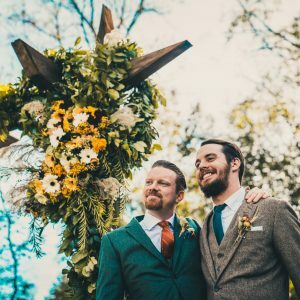 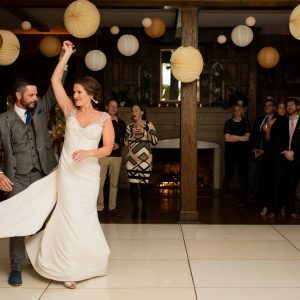 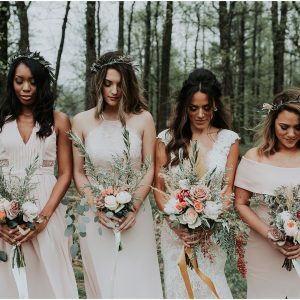 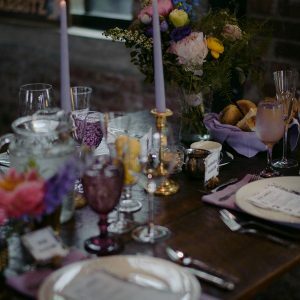 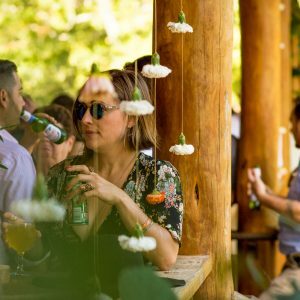 Cordial & Craft offers event and floral design that combines our signature style of fun and joyfulness with our clients’ vision and unique spark! 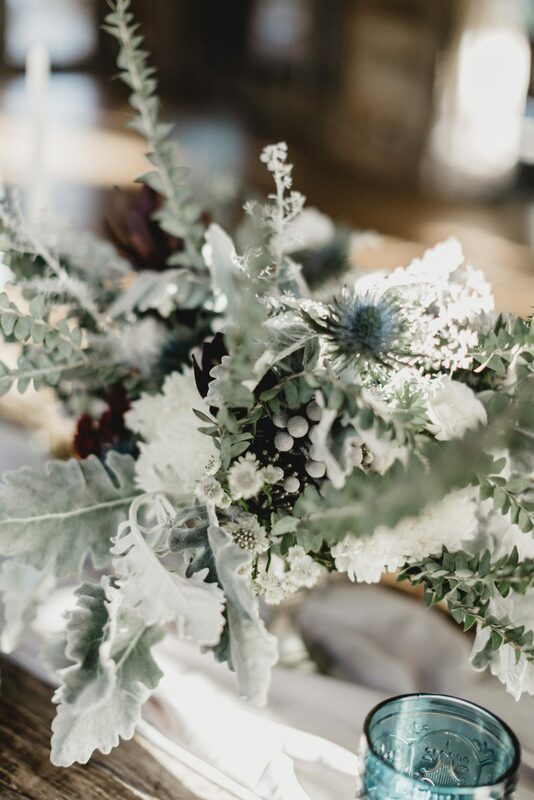 We dedicate ourselves to creating exceptional and sensory experiences, and flowers and design are important elements in making this happen. 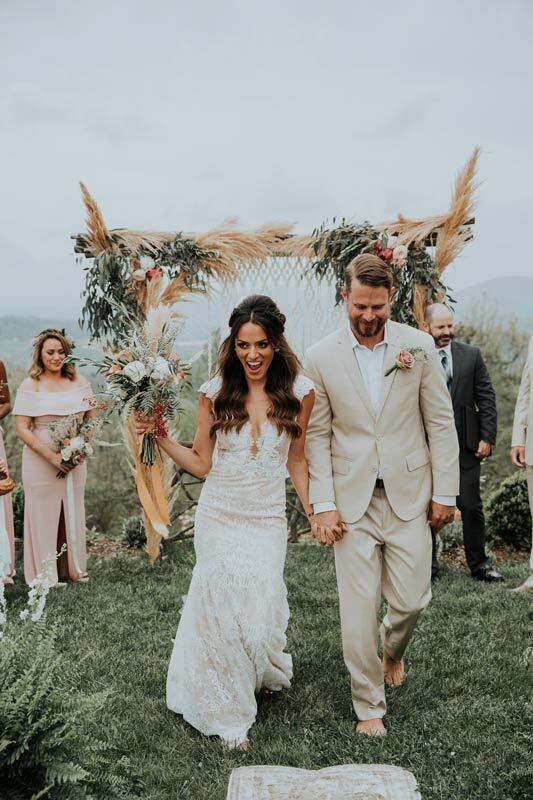 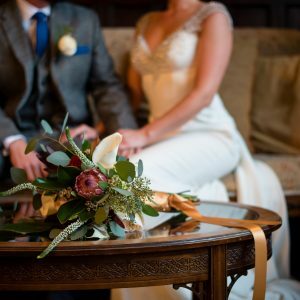 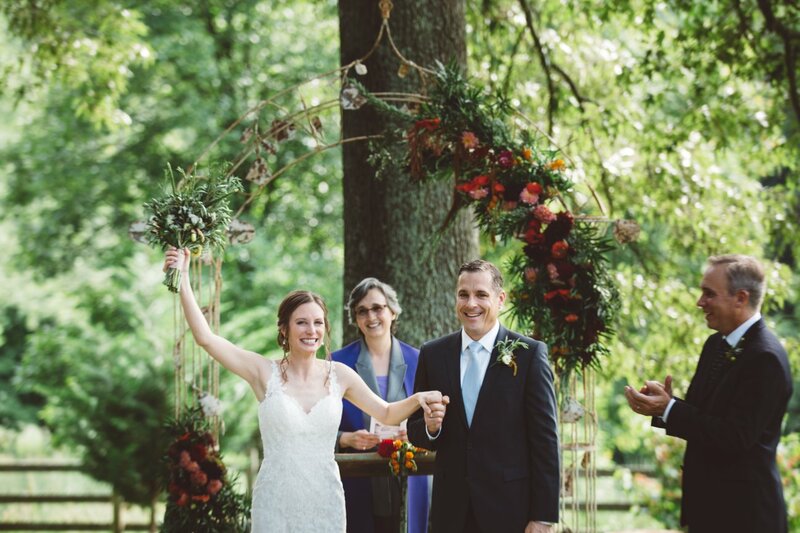 Flowers and the beauty of the natural world punctuate wedding ceremonies in many ways. 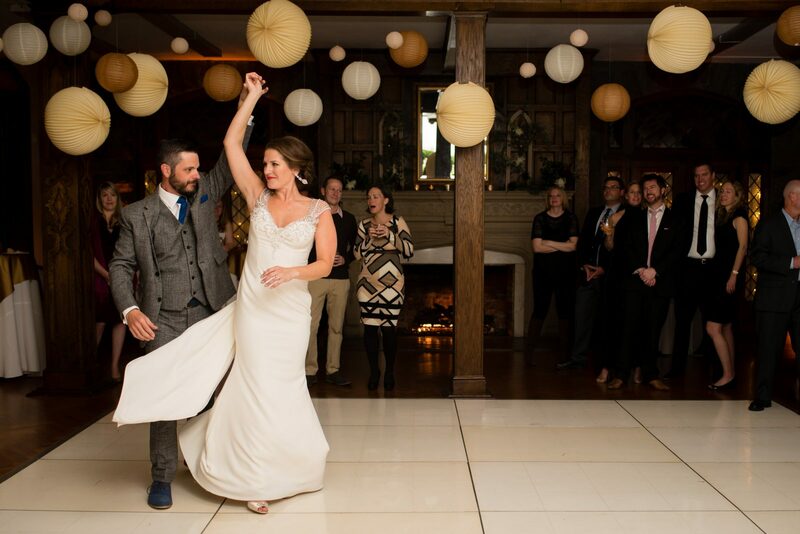 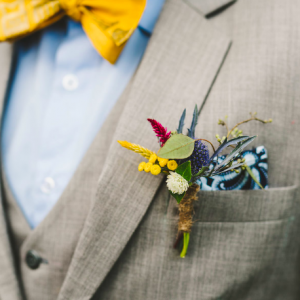 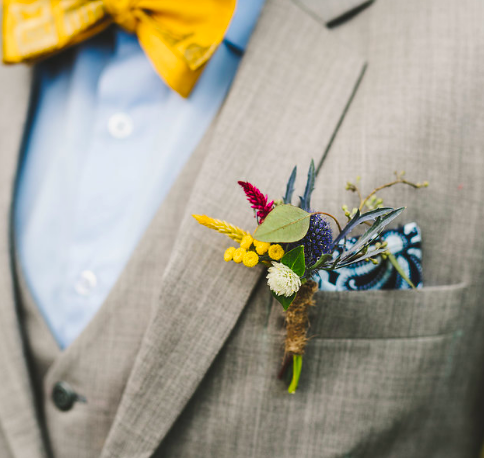 Springing from the hands and lapels of wedding parties are bouquets and boutonnieres. 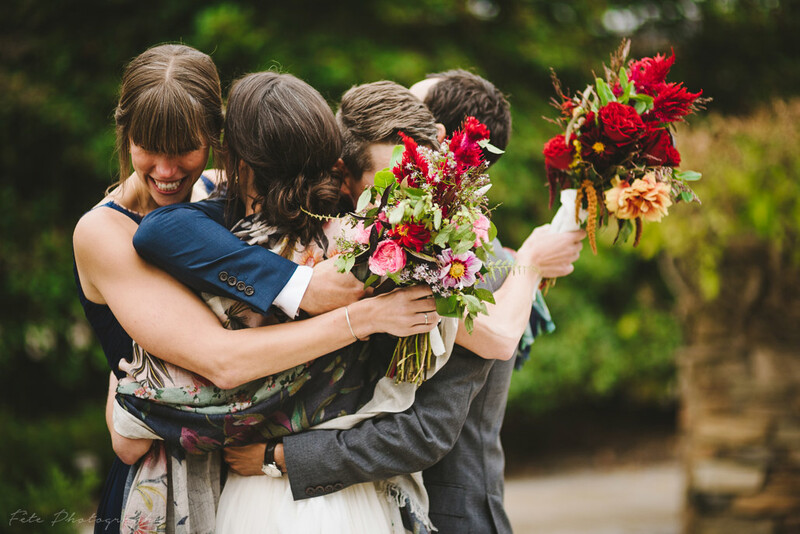 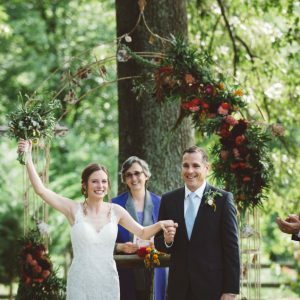 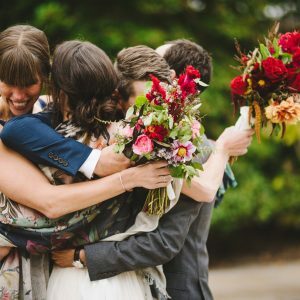 Couples exchange vows under the shelter of arbors draped in dahlias, greenery, or ferns. 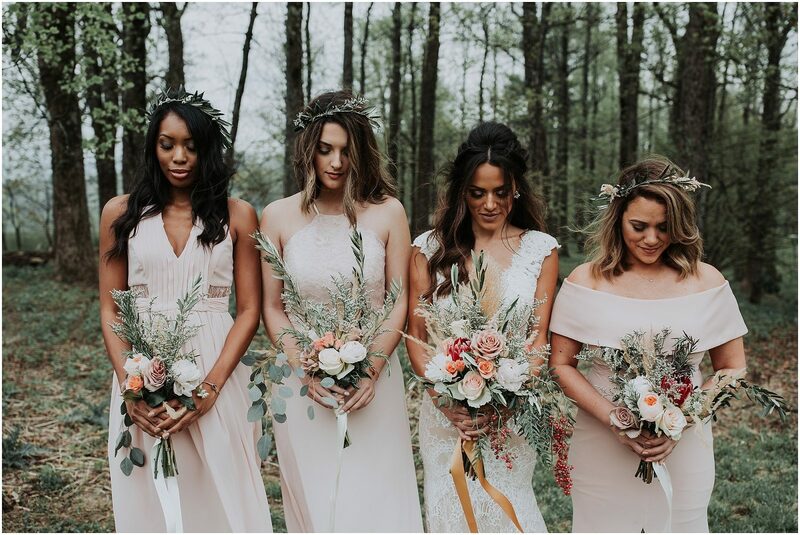 Those celebrating life in all its forms have flower crowns adorning their head. 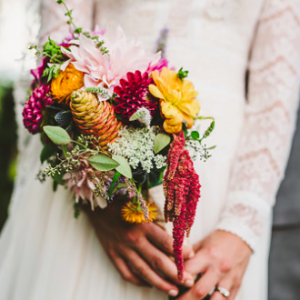 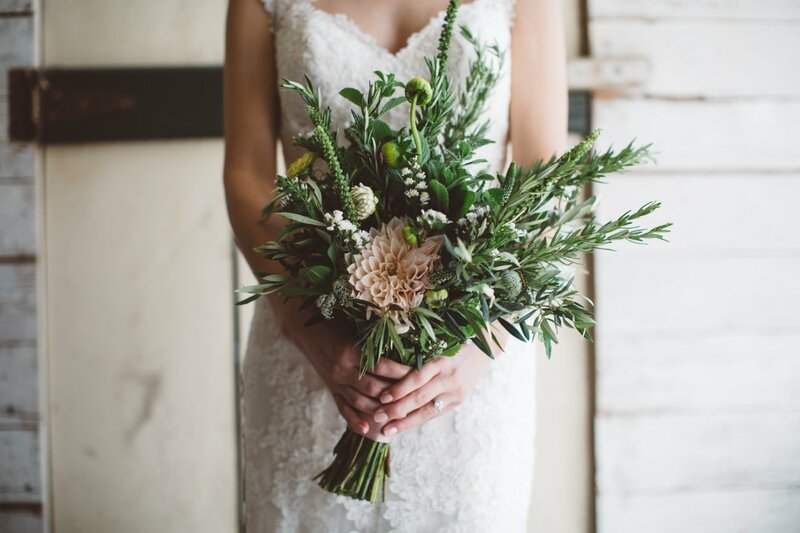 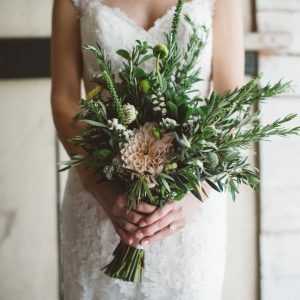 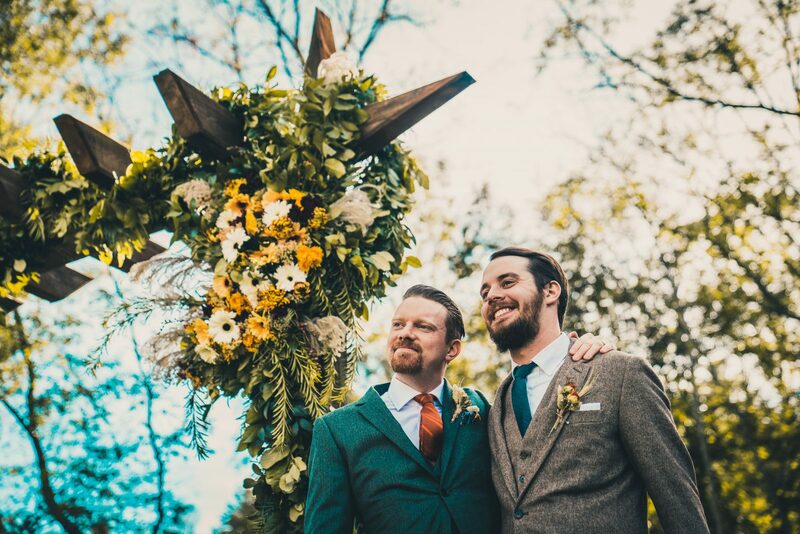 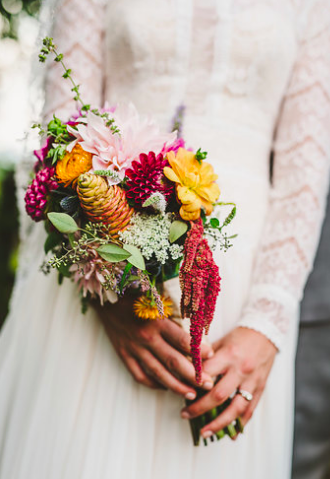 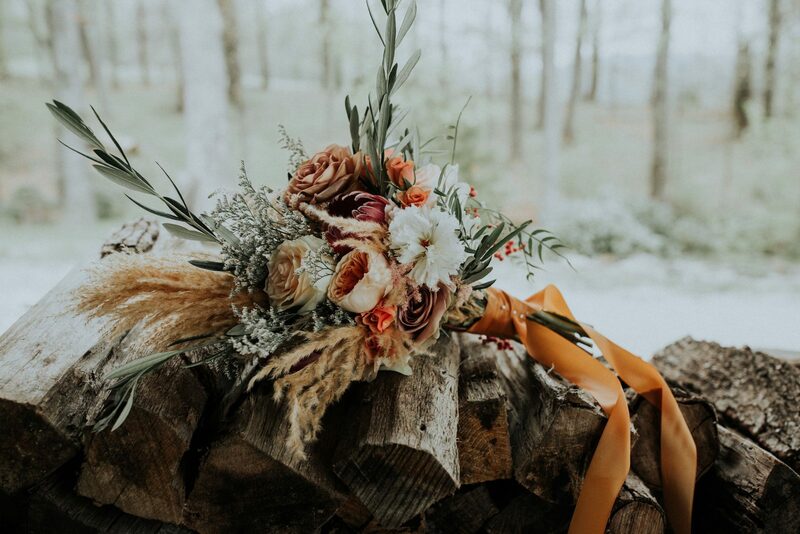 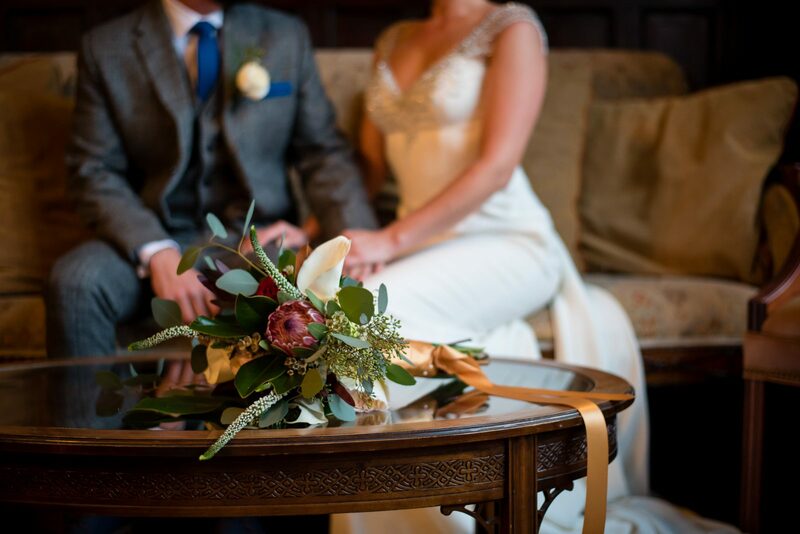 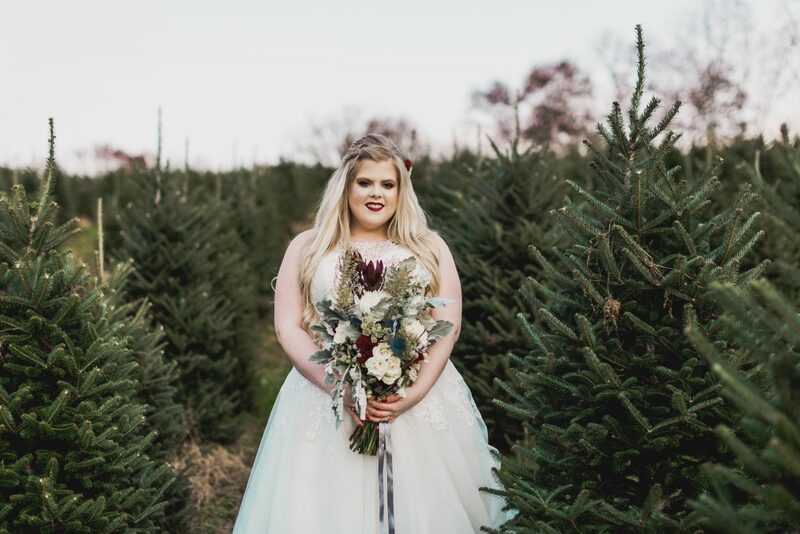 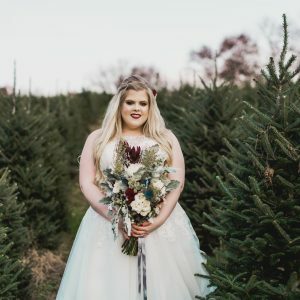 We create lush and seasonally inspired floral designs to bring beauty and joy to your wedding! 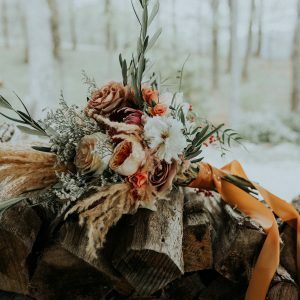 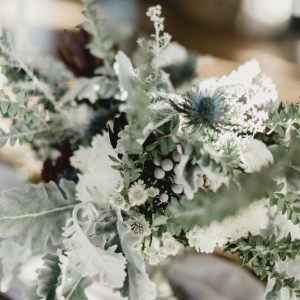 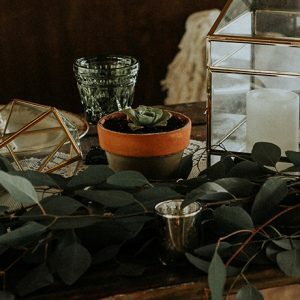 Our floral packages are custom designed for you and your unique aesthetics. 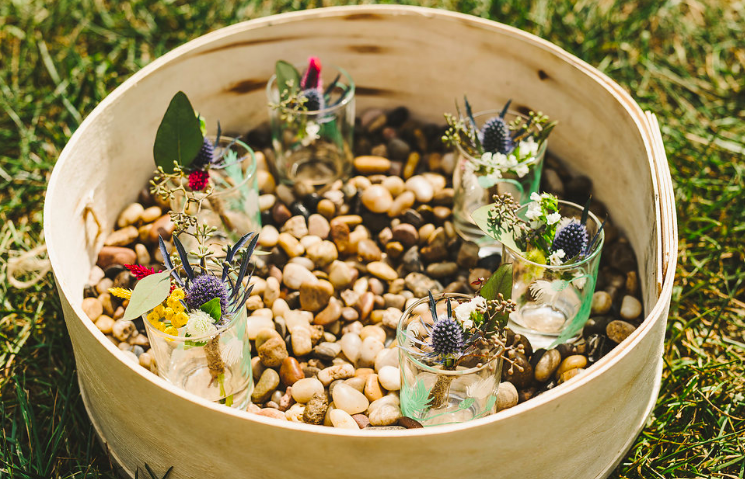 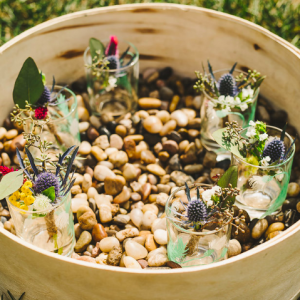 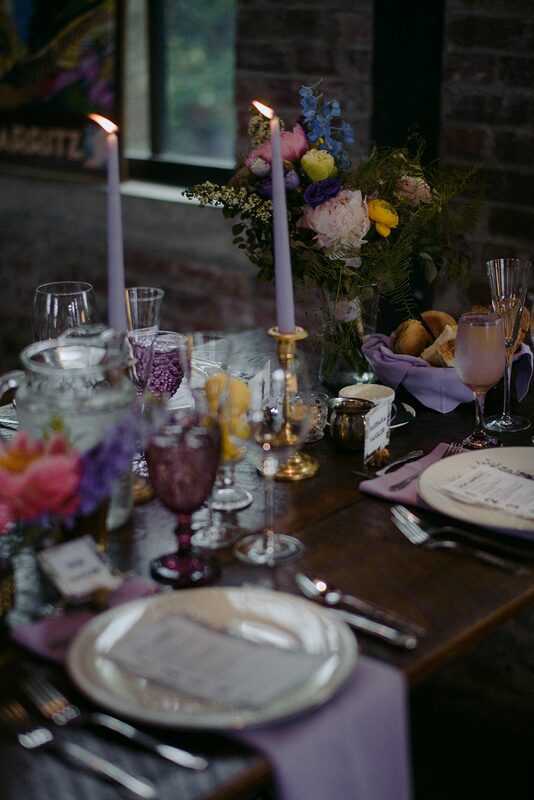 For example, you may be curious about adding herbs and fruit to your centerpieces. 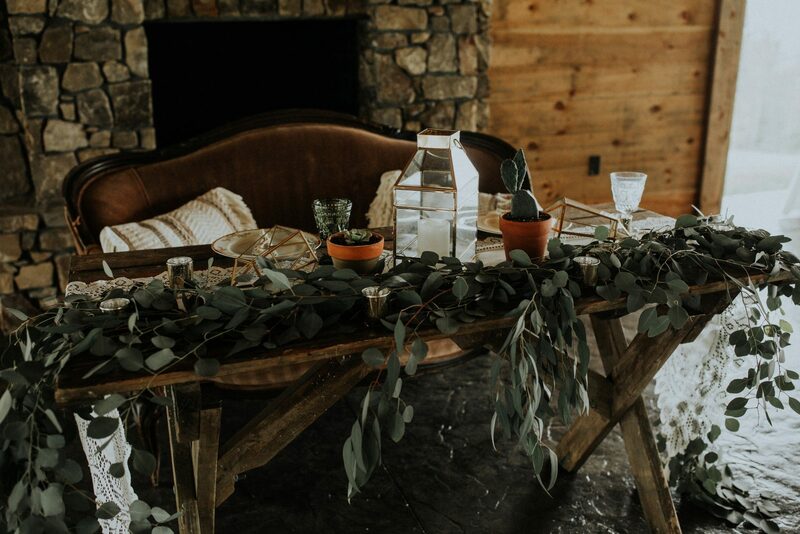 Perhaps a grand entrance installation with greenery strikes your fancy. 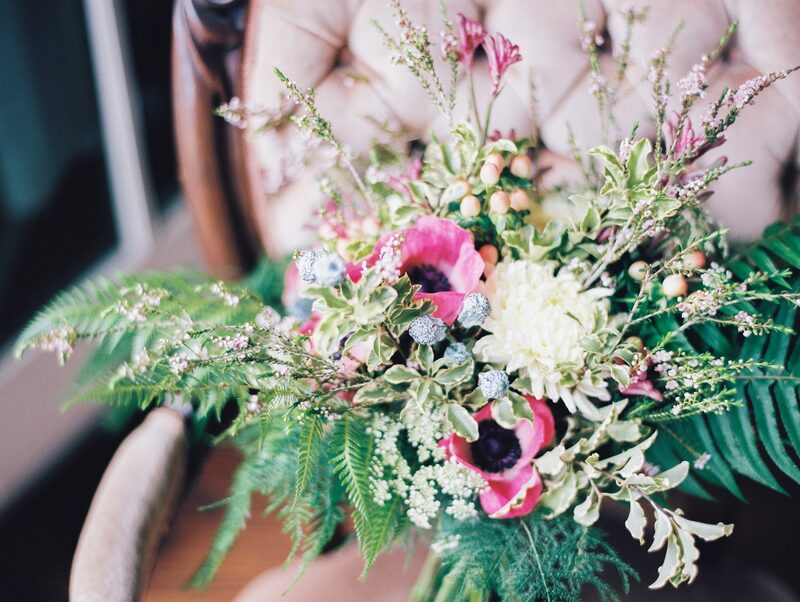 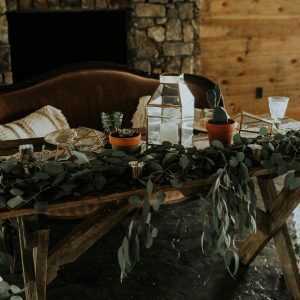 Maybe a wild and romantic bouquet or a terrarium and moss centerpiece is your flavor.